What is a Wi-Fi Modem and How is it Different from a Standard Modem? A standard modem is a small box that connects your devices (computers, set top boxes, etc.) to the Internet using cables. 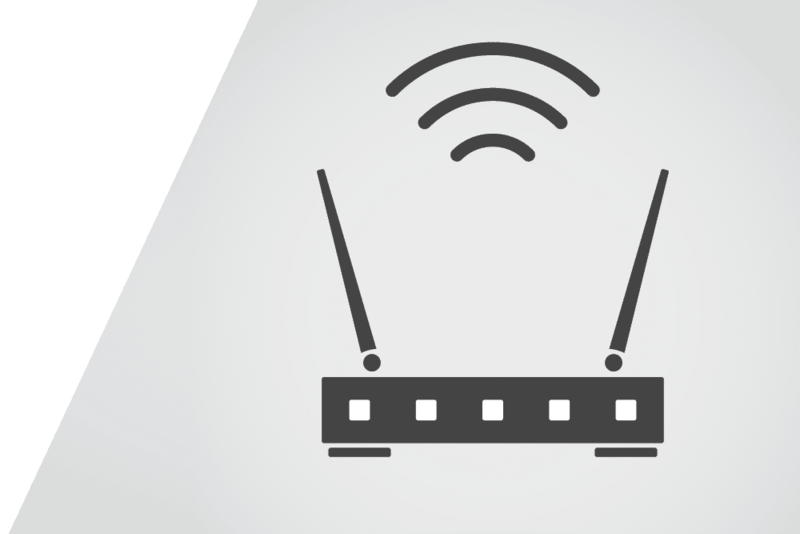 In order to enable a wireless (Wi-Fi) connection in your home, your modem must be paired with a separate device called a router. A router is a device that works with your modem. The router takes data from the Internet that passed through the modem and then sends it wirelessly to devices in your home, like smartphones, tablets, gaming consoles, computers and more. In other words, when you connect to Wi-Fi, you’re really connecting to a router. A Wi-Fi modem is a single device that combines the functionality of a modem and a router, making it a one-stop shop for Internet connectivity. Another term for this device is a gateway. A Wi-Fi modem is a single combined device that translates Internet data packets via the modem and sends it through wirelessly to devices in your home via the router. It can also send data back out to the Internet like when you send emails, text, videos or photos. Many Internet Service Providers rent modems and other home networking devices to their subscribers for a monthly fee. This is a convenient option for those who are looking for a simple home network solution. Your Internet service provider can help you determine what kind of gateway, modem or router best suits your needs and works best with your providers Internet speeds. Alternatively you can also customize your home networking experience by purchasing your own Wi-Fi modem from retailers such as Best Buy or Amazon.